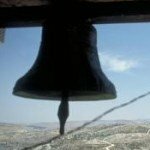 Hostels in Jerusalem can offer unbeatable value for your money, along with memorable experience. These can range from cool to charmingly antiquated. Quality varies greatly, but what most of these have in common is great location at great prices. 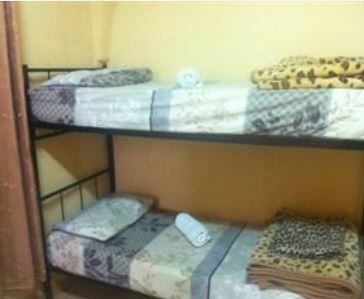 The Abraham Hostel gets consistently rave reviews from travelers. It also won a Certificate of Excellence from Tripadvisor, so you know it has to be outstanding among hostels in Jerusalem. It's a hopping place, located in the downtown area, near Machane Yehuda and Nahlaot and in walking distance of the Old City. The light rail stops right in front of it, so it's super convenient. Guests here are of mixed ages and the lobby/lounge/kitchen area seems a favorite place to hang out. There are activities scheduled almost every night. The staff is very professional and works hard at making this a cool place to stay. There are 72 rooms, some private, some dorm rooms. Breakfast and free wi-fi are included in the price - along with a free walking tour of the Old City. And, unlike many other hostels, there's a bar in the lounge. 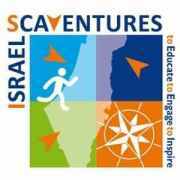 The hostel also runs its own tours around Israel. You may want to shop around and compare prices with those offered by other tour operators, because they aren't really cheap. On the other hand, it may be worth it to you to pay a bit more for the fun of traveling with people who are also staying in the hostel with you. If you want the experience of staying within the walls of Jerusalem's Old City, and you're a bit a risk-taker who likes adventure, consider the Petra. The Petra is all about location. And it's a hostel. Remember those two things and you'll be fine. 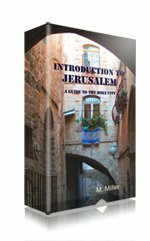 Enter the Old City through Jaffa Gate and there you are - a charming, centuries-old building (with the shabbiness to testify to that) located at the juncture of the Muslim Quarter and the Christian Quarter, right where the Arab shuk begins. The roof offers unbeatable views of the Old City, which you might get to enjoy from a tent, if the hostel has happened to overbook. 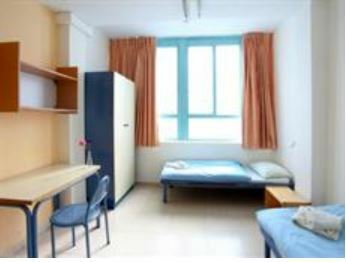 Barring that, there are a variety of rooms: single-mixed dorms, female dorms, singles, and 4- to 6-bed family rooms. If you're lucky, you might even get a balcony. Breakfast is included. Coffee and tea are available throughout the day. Ceiling fans in all rooms (read: no air-conditioning). There just aren't many places to stay in the Old City, and for the price and the sure-to-be-memorable adventure of it all, the Petra's hard to top. The Hashimi Hostel is another option in the Old City - and surely a little more risk-free than the Petra. 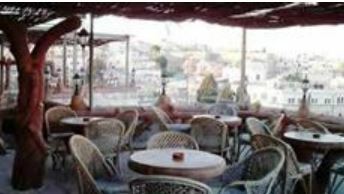 Located in the heart of the Muslim Quarter, the Hashimi, too, offers a stunning view from its rooftop. The rooms have private toilets and bath, and air-conditioning. They're small, but you'll be right in the hustle and bustle of the Arab Shuk - so why stay inside when you could have a real Middle Eastern experience? There's wi-fi, laundry service, free tea and coffee and 24-hr check-in. Hostels in Jerusalem are a bit of a hit or miss affair. If you want the familiar concept of a place that's accredited by the International Youth Hostel Association, consider an IYHA Jerusalem hostel. 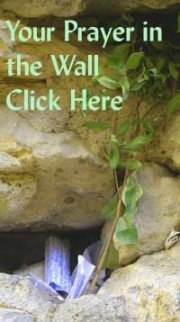 Another alternative, especially if you want to be in the Old City or would like a quieter, more contemplative atmosphere, is a Jerusalem pilgrim guesthouse. 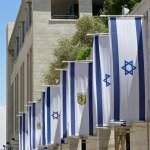 Read more reviews of other hostels in Jerusalem here.